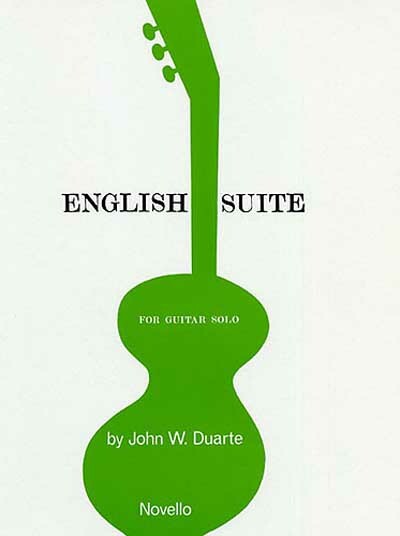 An exciting addition to any advanced guitarist's repertoire. This suite contains three movements: 1) Prelude, 2) Folk Song and 3) Round Dance. Quick Service, wide variety of music - will use again! I have not received the sheet music I ordered yet, so it is impossible to review it. I hope it arrives soon. I don't want to click any stars at this point.